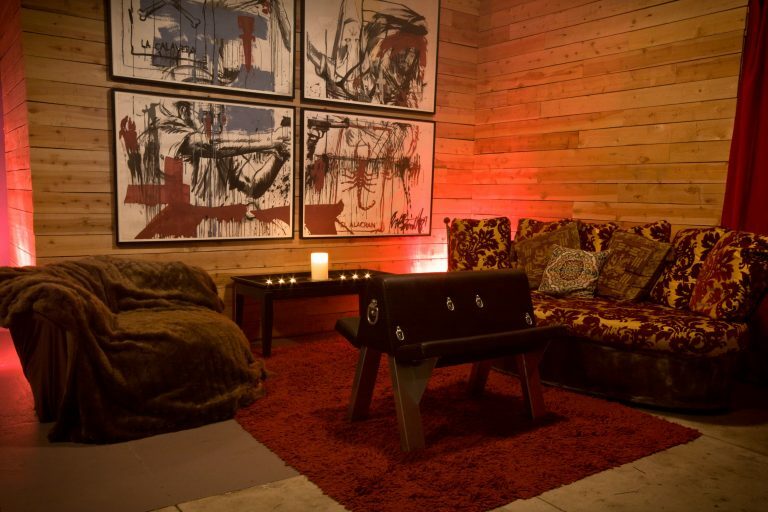 Ivy Manor is a fully equipped dungeon in downtown Los Angeles. It is home to the Domme Collective, which was started by a group of women wanting to have a place they could call their own. I was very honored to be admitted as one of the first male Pro-Doms in the entire collective. 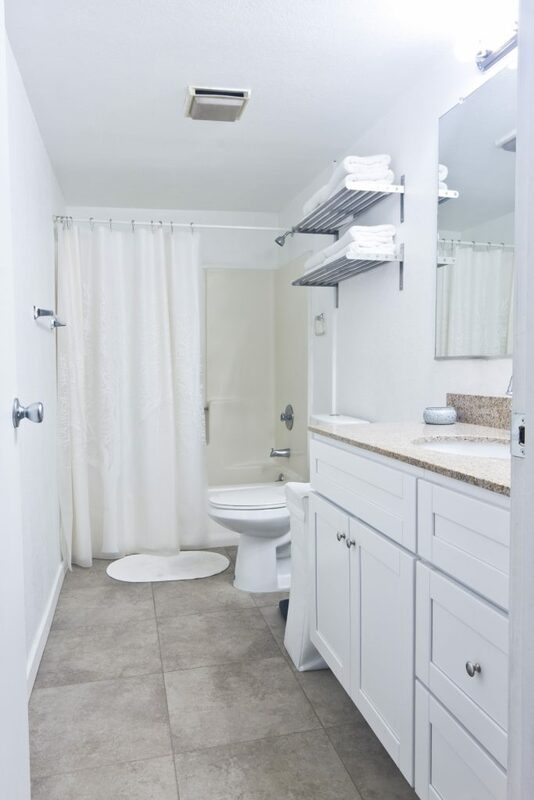 Besides an amazing selection of furniture and toys, other amenities include showers, clean fresh towels, and chilled bottled water. For more information about the Domme Collective, click here.